Hello, my name is Antionette, a blogger, vlogger and Radio Talk Show Host on AAU Teen Talk Radio. I am a native New Yorker and a graduate of Delaware State College. As a wife and mother of two sons my life is always in motion and very fulfilling. I provide instruction in blog creation and social media management for small businesses, entrepreneurs, solopreneurs, educators and side hustlers. As a Radio Talk Show Host on AAU Teen Talk Radio on Sundays at 6 p.m. I have a platform in which to educate and entertain many others on social media as well. DeDivahDeals (DelBlogger) received the 2013 “Best Blog (Upstate) Readers Choice Award” from Delaware Today Magazine and was nominated as one of the “Top Five Blogs in 2016” by the Delaware Black Awards. I have several DIY articles published on Parade.com Magazine and was chosen as a “Featured OWNer” at Oprah.com as well as hosted a “Twitter Take Over Party” for the OWN Network. I enjoy promoting new businesses, local activities as well as brand marketing of family friendly products and services. 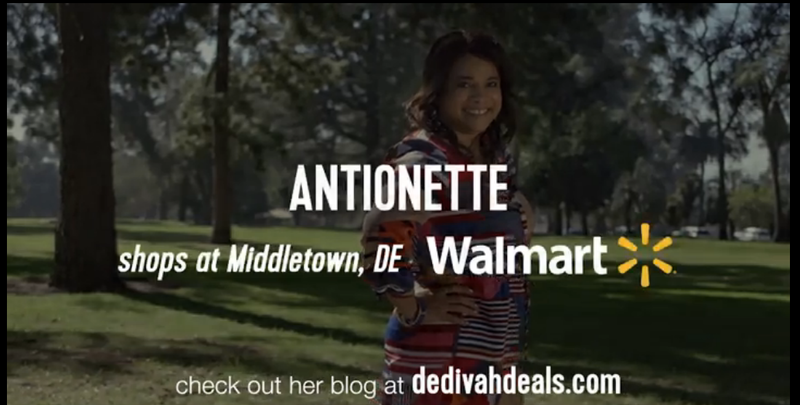 As a Brand Ambassador for Kimberly-Clark, I am featured in a national print and video campaign for Depend Silhouette Active Fit for Walmart. You will always find me somewhere on the world wide web, including on Facebook, Twitter, Pinterest, Instagram, YouTube, Google+ and LinkedIn. Check out Blogging with Blake for tips on starting your own blog and social media success. Thank you, this is definitely appreciated!